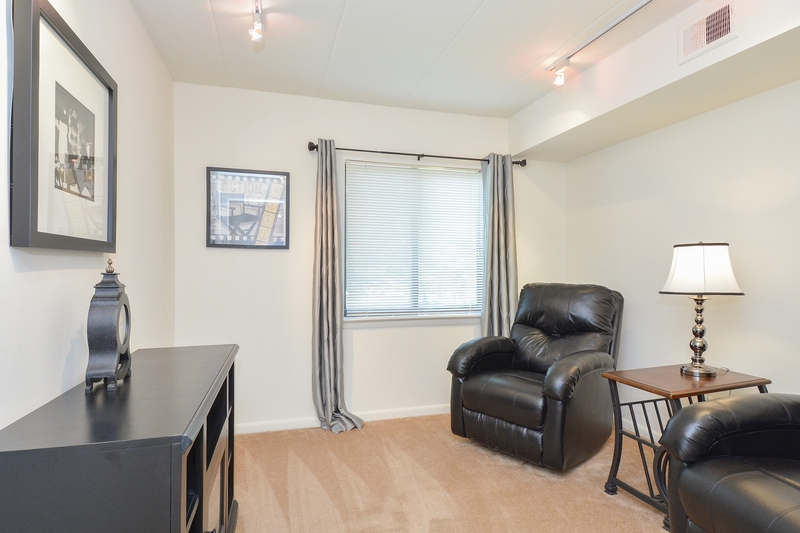 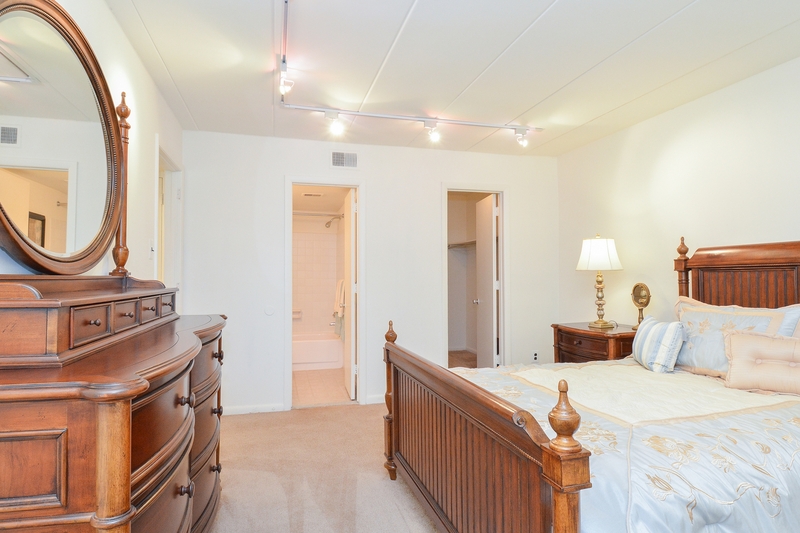 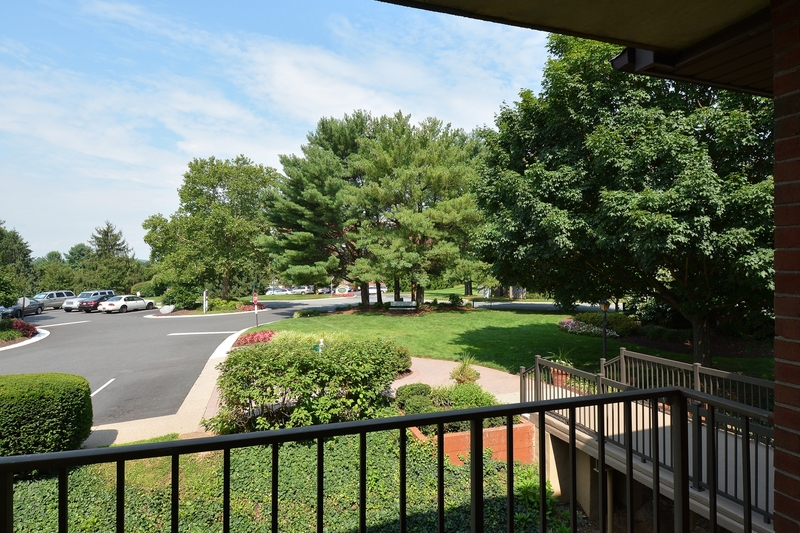 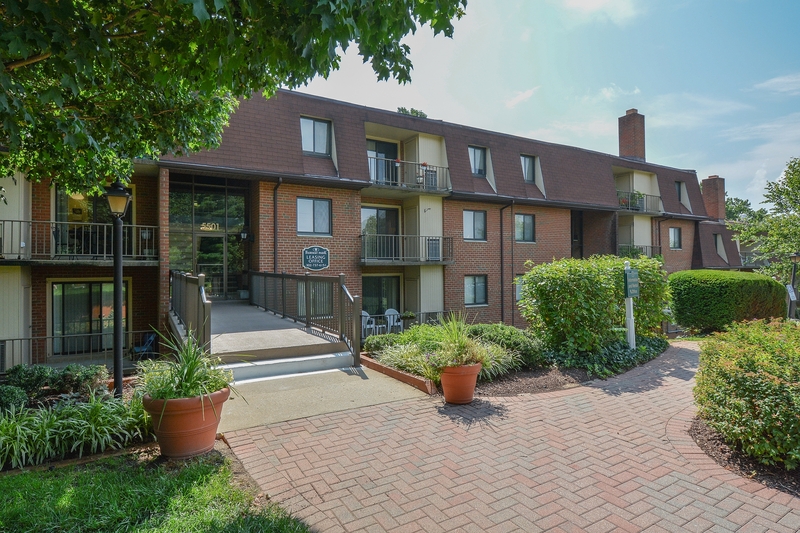 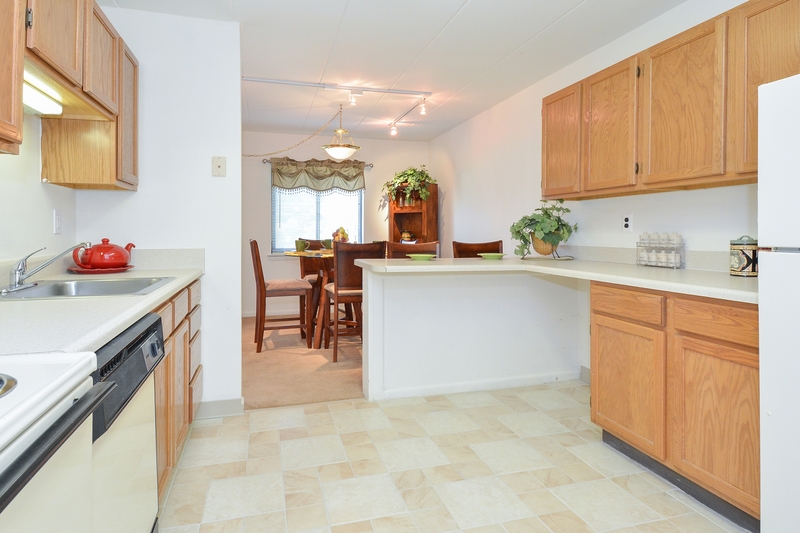 Here at Fairway Park Apartments, we have made it a point to provide an atmosphere of rest and relaxation by bringing together modern amenities for our residents. 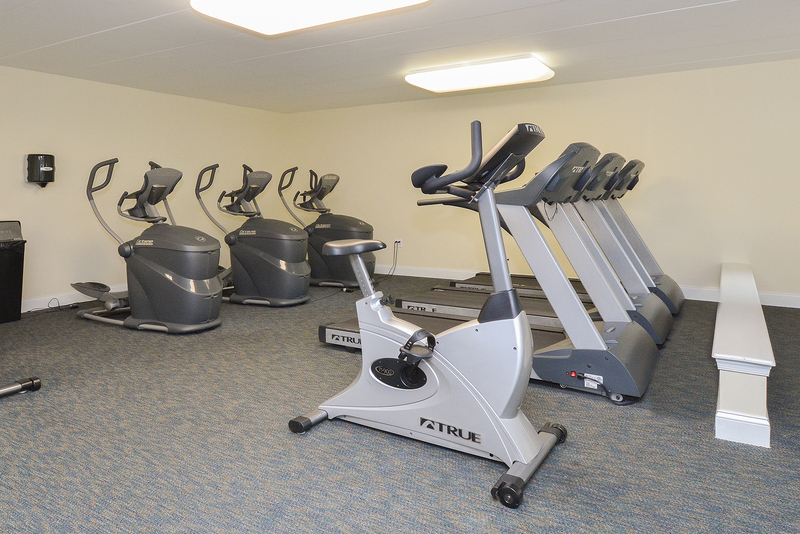 Residents can take advantage of a convenient on-site laundry facility, ample on-site parking, a fitness center, a BBQ grilling area, and an outdoor pool to take a load off and relax. 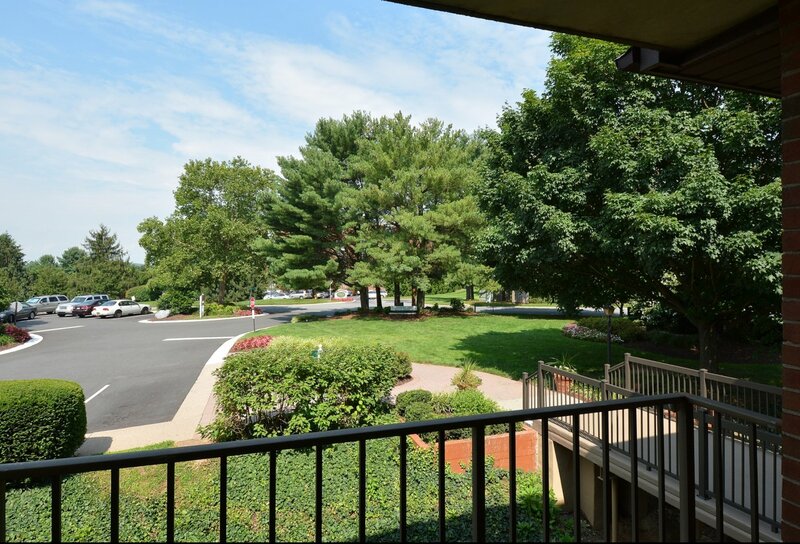 If shopping is your thing, luxurious options are just minutes away from our apartment community. 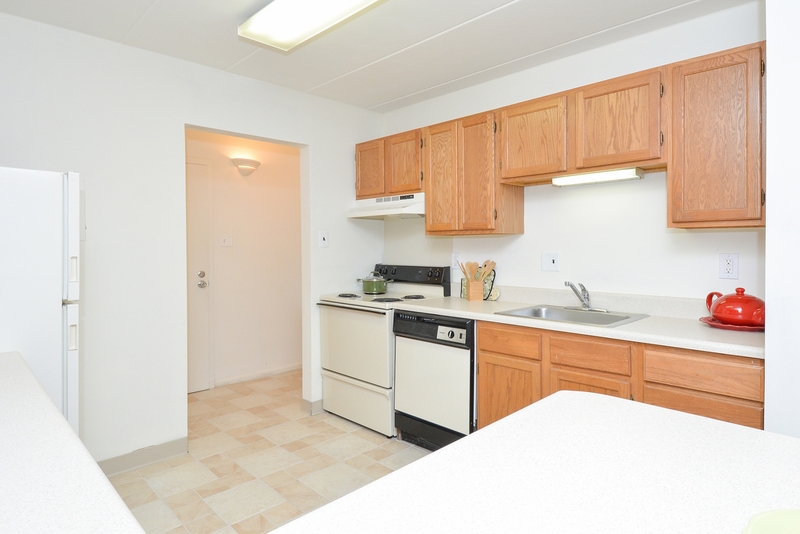 Whether you work downtown Wilmington, you are a full-time student at the University of Delaware, or you are anything in between, you can find solace and rest from the everyday stresses with our community amenities available with our pet-friendly Wilmington rentals here at Fairway Park Apartments. 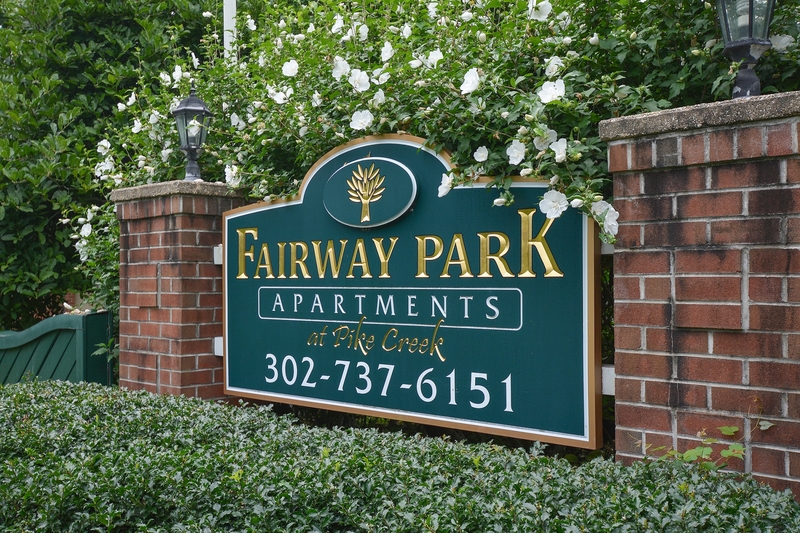 Come see why our Fairway Park Apartments stands out from the rest by calling us today to schedule a comprehensive walkthrough!